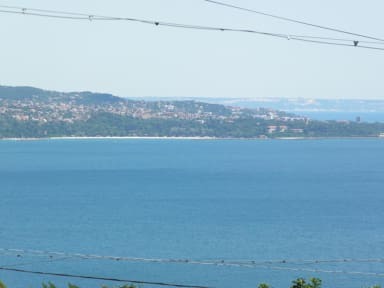 Hostel Del Mar i Varna, Bulgaria: Bestill nå! 100% cancellation fee for the total booking . Our cosy hostel has the unbeatable location to relax fully and explore the urban atmosphere and Varna's nightlife in the same time.We are 10-15 mins with the city bus to the center of Varna- the main Cathedral. Hostel Del Mar was opened at 2008 and last renovated in 2016, we have all brand new furnishing and modern facilities, 4 new and beautifully decorated bathrooms with 24h hot water,fully equipped kitchen and open air kitchen as well. 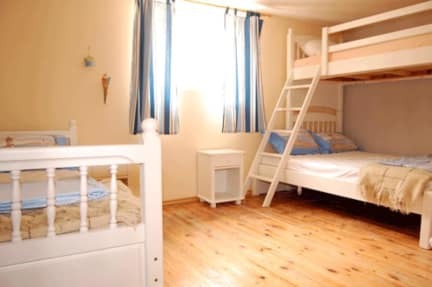 Single, Doubles with King size beds,Twins,Triples and Quadruples Ensuite, Dormitory for 6-7 people.